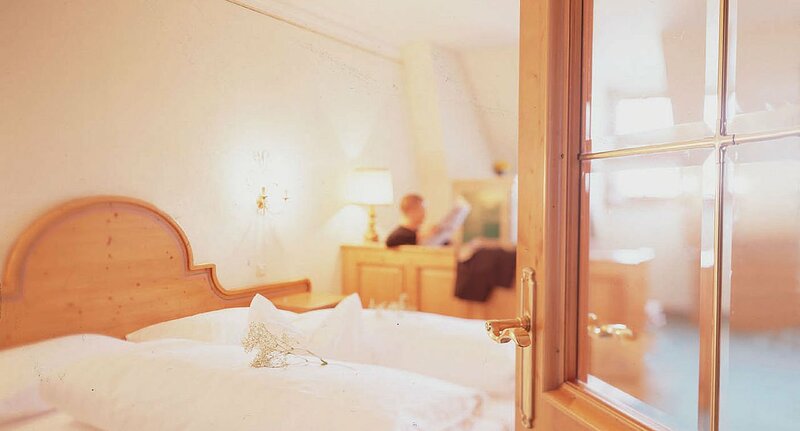 Wave goodbye to your everyday worries and cares, and make time for your well deserved rest at Landhotel Forsthof. 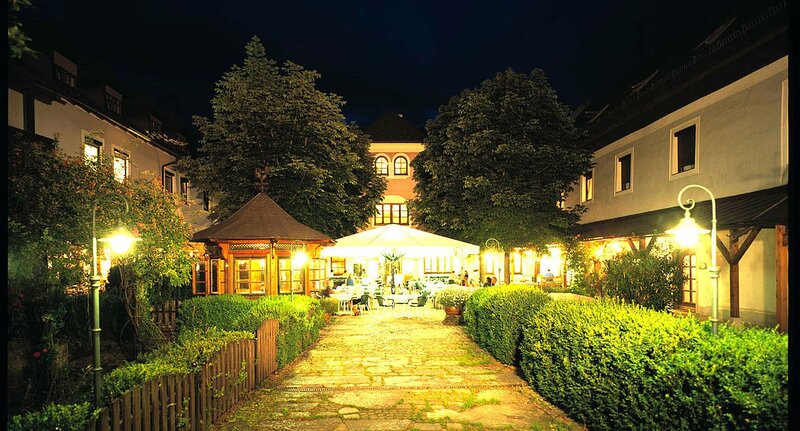 The location of this hotel in the idyllic Steyr valley cannot fail to please. You decide when you want to experience all we have to offer and when you simply want to relax. 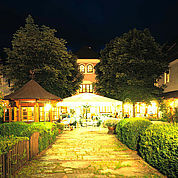 Landhotel Forsthof in Sierning has been owned by the same family for generations and was originally built and run as an inn for hundreds of years. The traditionally large rooms of that era are still here for you to enjoy. Naturally everything has been renovated and brought to modern standards throughout, but the original warm flair has been carried through to what you will experience today. 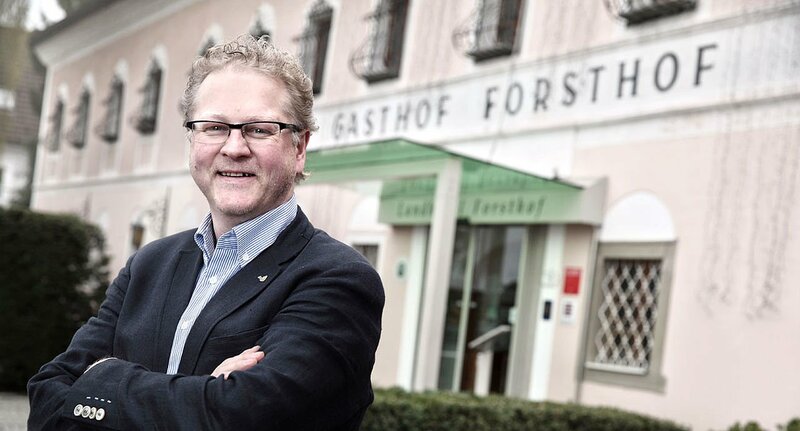 Even when you first enter the Landhotel Forsthaus, the welcoming building will make you feel instantly at home. 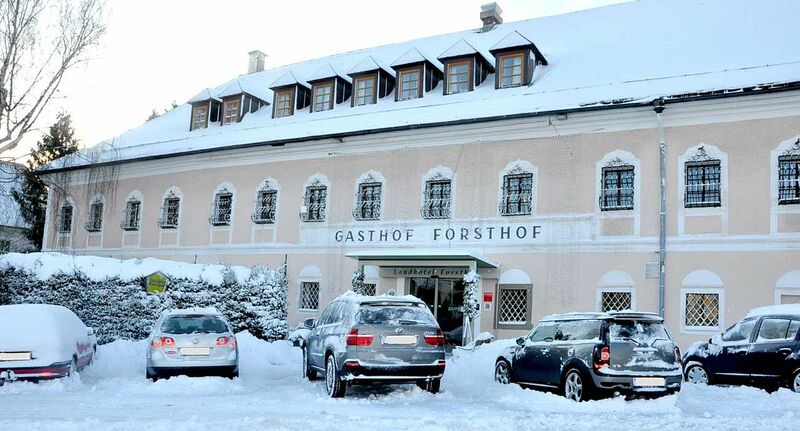 First impressions count: the entrance area itself impresses with its perfect creative melange of traditional Upper Austrian style and timeless elegance. You will feel just as at home when you enter your room. 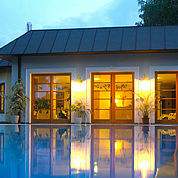 The deluxe rooms elegantly furnished in a countryside style are spacious and all have a bath or shower and a toilet. 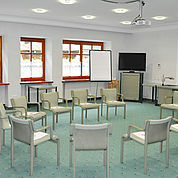 All rooms are fully equipped with a telephone and a TV. 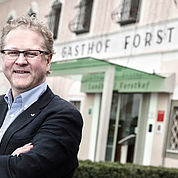 A further pleasant surprise for guests is that a holiday at Landhotel Forsthof is better value than even the deluxe room price would suggest: the extensive breakfast buffet is included in the price. It goes without saying that our friendly and attentive staff are here to offer advice and help whenever you need. When guests are feeling hungry, they have many options available to them: from the rustic farmhouse dining room to the fine restaurant. 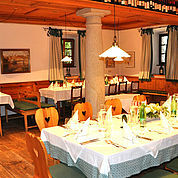 The range of meals available therefore also range widely from down-to-earth home cooking to nouvelle cuisine. 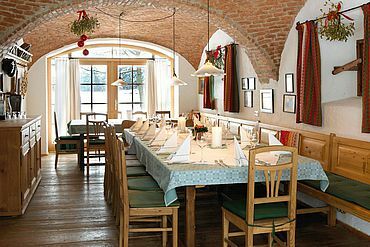 The kitchens work with seasonal produce to provide diners with delicious seasonal fare. 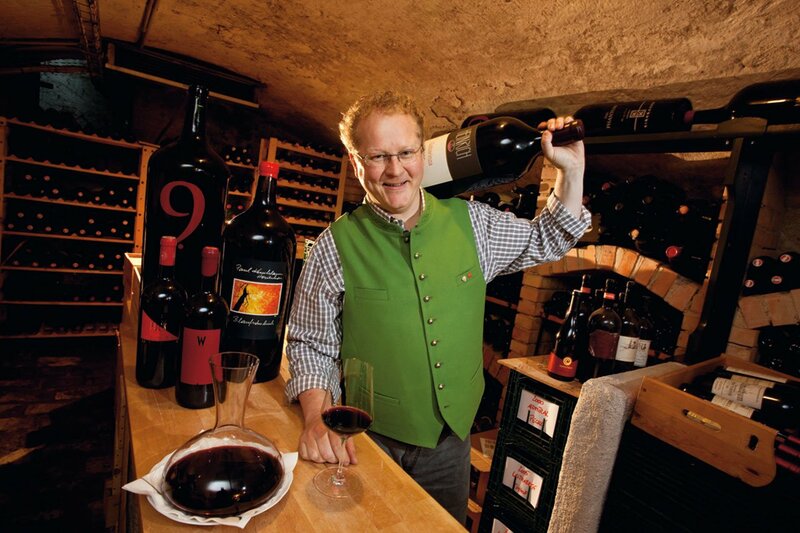 The varied offerings from the wine cellar show a wealth of knowledge – after all, the hotel owner is the president of the Upper Austria Sommelier Association. With a bit of luck you might time your visit to coincide with one of our much-loved wine-tasting events. Alongside the delicious food and drink, treat your body and soul in our wellness area. 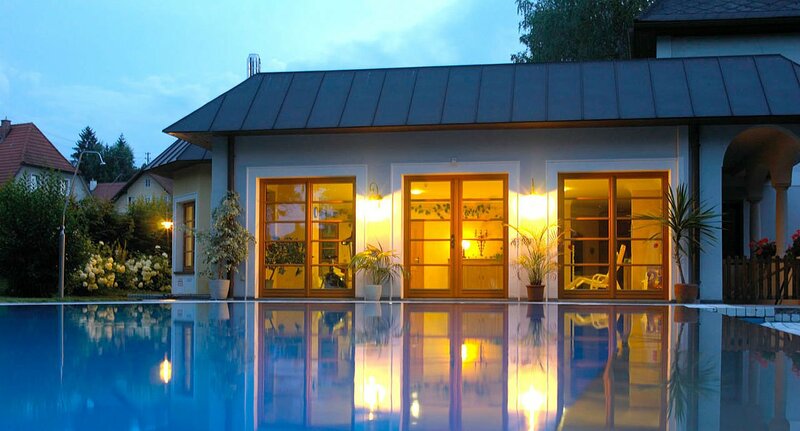 The outdoor pool is open for guests during the summer months and all year round you can enjoy the solarium, steam room, Finnish sauna, herbal sauna, physio cabin in the carefully maintained spa area. 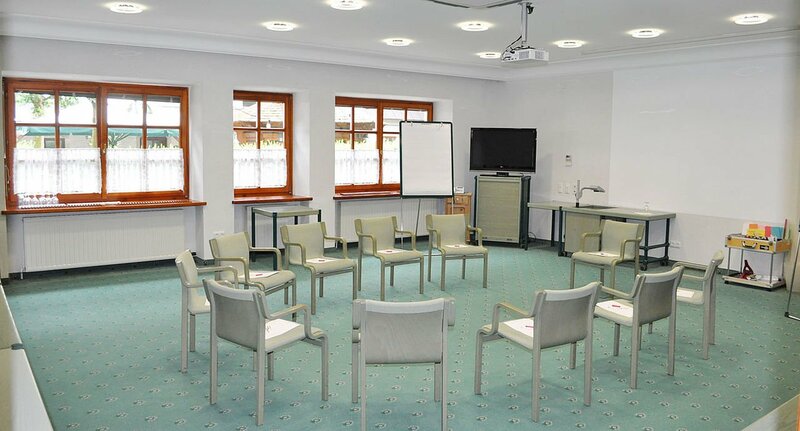 Special leisure activities are the icing on the cake during your holiday at Landhotel Forsthof. 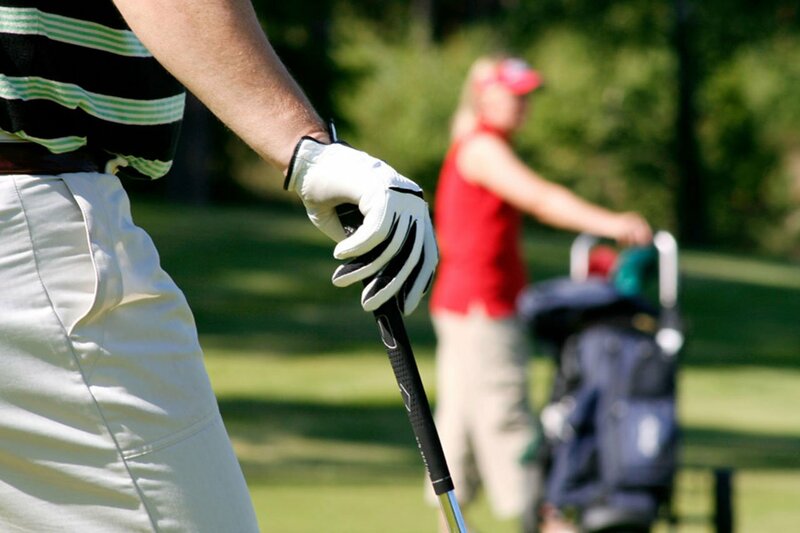 Numerous golf courses are within a short distance from the hotel. Our hotel shuttle will take you to the “Herzog Tassilo” golf course in Pfarrkirchen, a 5,700m, 71 par, 18-hole golf course. Five additional picturesque courses nearby ensure variety for all players. The perfect place for passionate golfers. 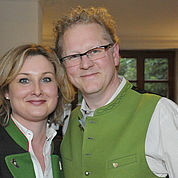 Another highlight of the area is the St Florian Bruckner Festival. 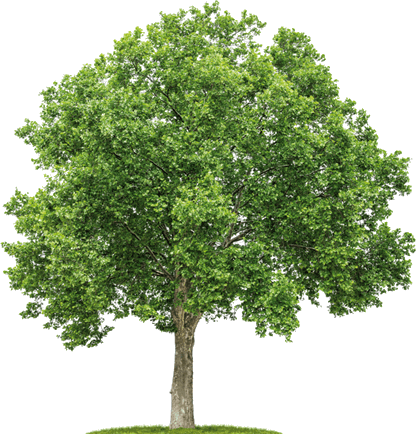 This was founded in 1997, takes place during the summer and, alongside supporting emerging talent this music festival showcases Anton Bruckner’s work, enabling visitors a better understanding of this composer. 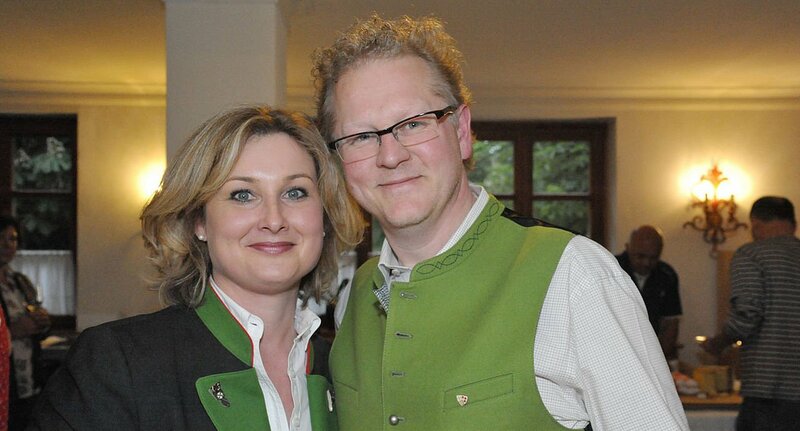 Anton Bruckner himself was a regular guest at the Forsthof and even composed a work for the daughter of the house, ‘The Rose’. 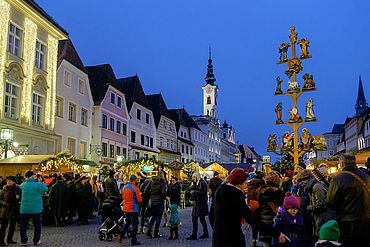 One recommendation for winter is a trip to Steyr and its nearby pilgrimage site; Christkindl. The Christkindl brings Austrian children their Christmas presents, and this village houses the world famous post office to which over 2 million Christmas letters are sent every year. The first Austrian Christmas museum houses magnificent displays of antique Christmas decorations. Nativity scenes and other Christmas fare mean that the time goes by far too fast during a stay here. There is even an old Post bus from the 1950s to shuttle you between Steyr and Christkindl. 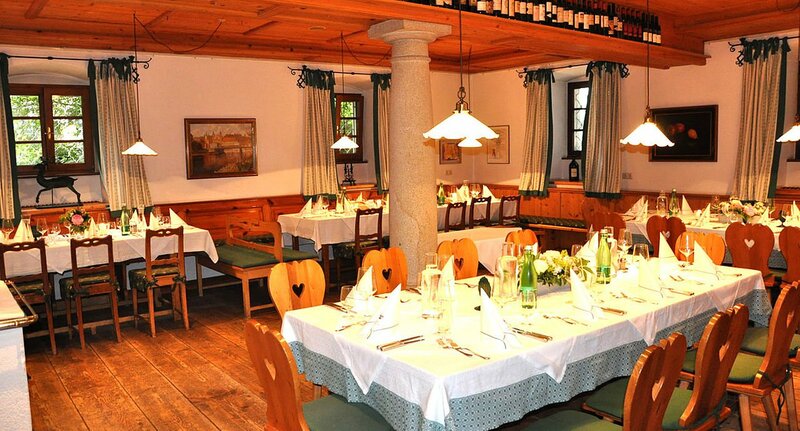 The numerous monasteries in Upper Austria are also well worth a visit. 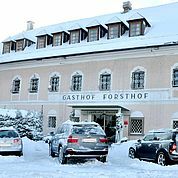 Hotel guests come predominantly from Germany, Austria and Switzerland and Landhotel Forsthof is especially popular for couples (often travelling together with other couples), single people and families with older children. 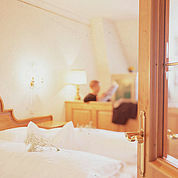 Those who seek relaxation and fun will find what they are looking for in our hotel.